The voice of Kirito in Sword Art Online and Eren Jaeger in Attack on Titan! Bryce Papenbrook has been a professional voice over artist since the age of eight. He was introduced to the voice acting scene by his father, Bob Papenbrook, and has continued the trade in his footsteps. Bryce has performed in numerous video games, cartoons, and television shows. 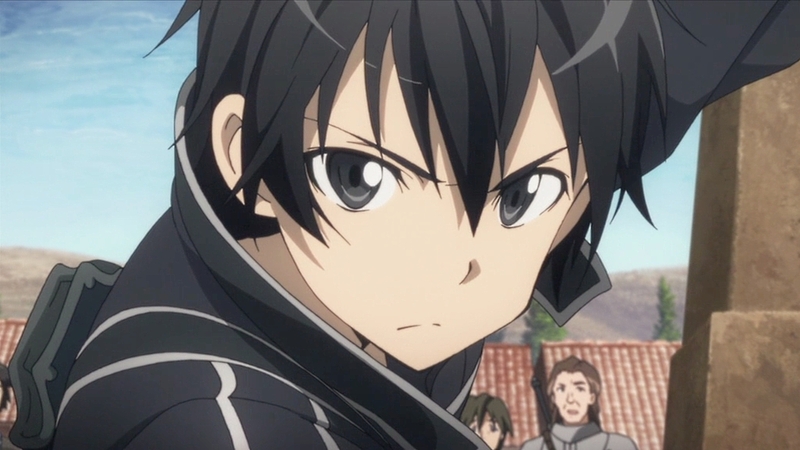 Some recent roles include Kirito in Sword Art Online & Sword Art Online II, Rin Okumura in Blue Exorcist, Eren in Attack on Titan & Attack on Titan Jr High, Shirou Emiya in Fate/Stay Night: Unlimited Blade Works, Wol in Mobius Final Fantasy, Meliodas & Love Helm in The Seven Deadly Sins, Caesar Zeppeli in JoJo’s Bizarre Adventure, Chooki & Lydendor in Tenkai Knights, Red in Pokémon Origins, Machina Kunagiri in Final Fantasy Type-0, Masaomi Kida & Turquoise Biker in Durarara!! & Durarara!! X2, Theodore in Persona Q, Makoto Naegi & Nagito Komaeda in Danganronpa: Trigger Happy Havoc, Danganronpa: The Animation, Super Danganronpa 2 & Danganronpa 3, Kennosuke Tokisada Ouma in Kuromukuro, Kaito in Ajin: Demi-Human, Staz Charlie Blood in Blood Lad, Adrien aka Cat Noir in Miraculous Ladybug, Eugene Sevenstark in Mobile Suit Gundam Iron-Blooded Orphans, Clay Sizemore in Soul Eater Not!, Calm Craftman in Aldnoah.Zero, Kanata Kujo in Exist Archive: The Other Side of the Sky, Wataru Asahina in Brothers Conflict, Kaname Isaki in A Lull in the Sea, Numerous roles in Call of Duty : Ghosts, Tiz Arrior in Bravely Default, Adol Christin in Ys: Memories of Celceta, Inky in Pac-Man and the Ghostly Adventures Game, Black Ranger in the Power Rangers Megaforce Game, Sultan in Disney Princess Palace Pets, Lest in Rune Factory 4, Henry in Fire Emblem Awakening, Issachar in Shin Megami Tensei IV, Asbel Lhant in Tales of Graces F, Zidane Tribal in Final Fantasy Dissidia 012, and Guan Ping in Dynasty Warriors . Past leading roles include Shugo in .hack//Sign Legend of the Twilight, Jack in MAR, Jack Russell in Radiata Stories, Hanabusa Aido in Vampire Knight, and Isami Fujiwara in Noein. You can follow Bryce on Facebook at http://facebook.com/ActorBrycePapenbrook, @BrycePapenbrook on Twitter, and @BrycePapenbrook on Instagram! 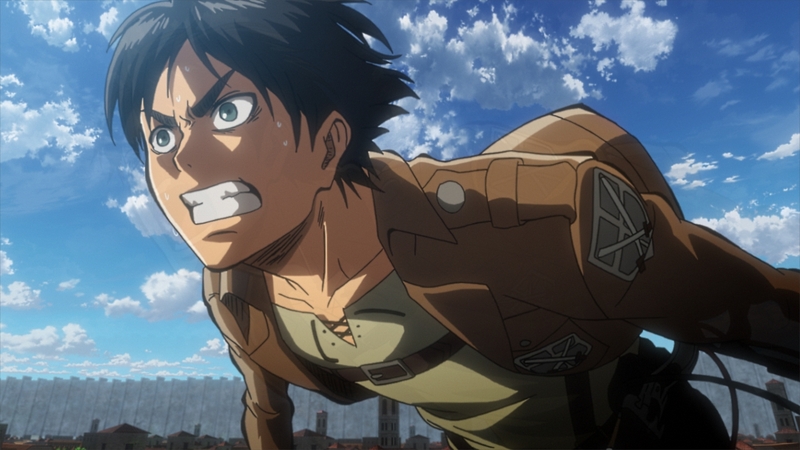 ©Hajime Isayama,Kodansha/”ATTACK ON TITAN”Production Committee. All Rights Reserved.